2nd Annual Candy Cane Hunt a Success! 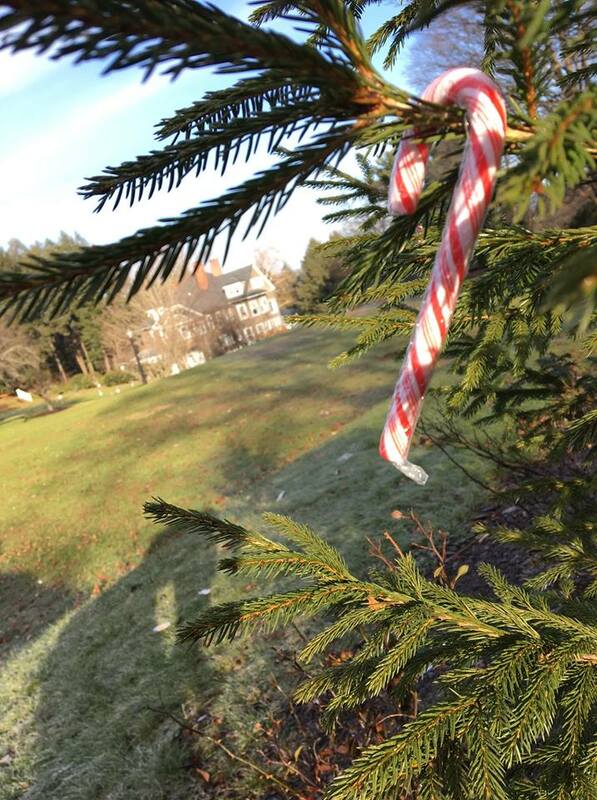 The 2nd Annual Candy Cane Hunt Fundraiser at Tarrywile Park & Mansion was a resounding success. Everywhere you looked you couldn’t miss the telltale red and white stripes, or the man in the red suit and white beard. 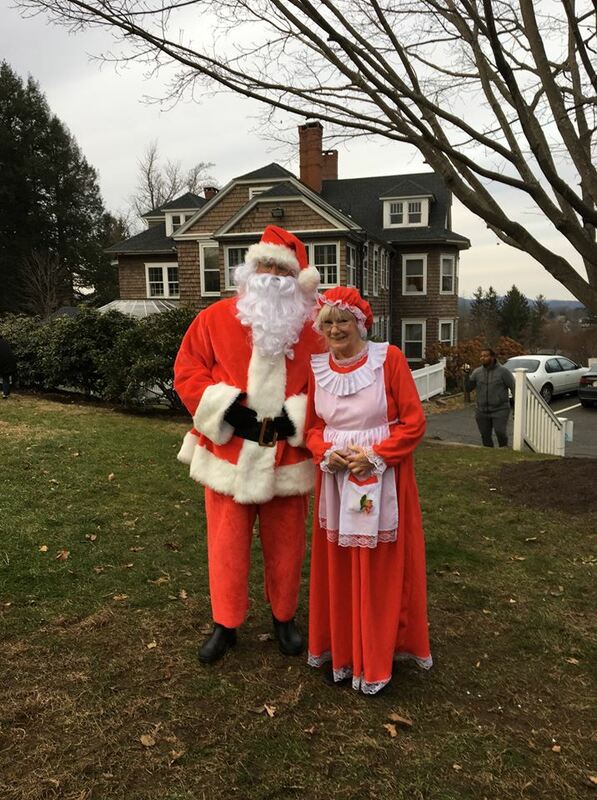 I even heard that Mrs. Claus was in attendance assisting Santa with all those Christmas wishes. One of those wishes must have been for a mild day weather wise, so all the elves, and little children wouldn’t be too cold. 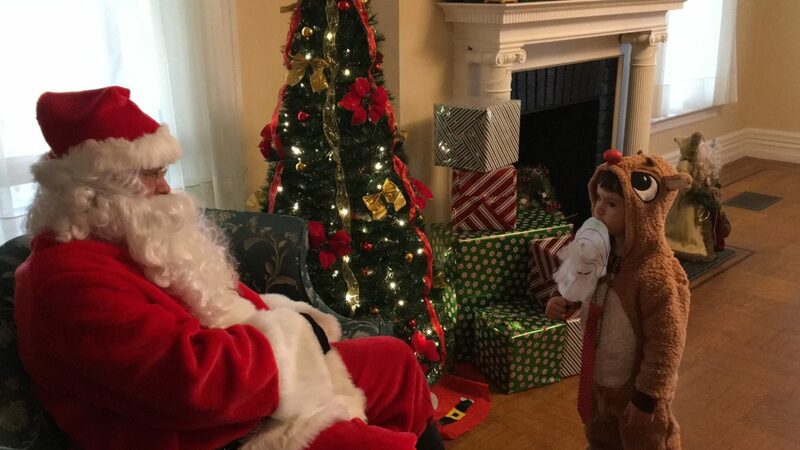 Once again, Tarrywile Mansion rang with the laughter of children and the joy of the holiday season. 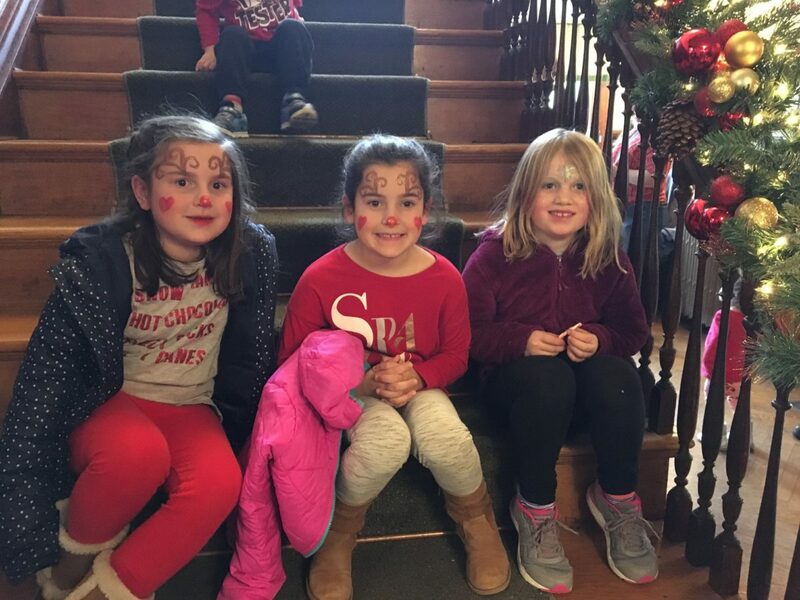 Thank you to Meghan Friedland and Macaroni Kid of Danbury, Bethel, and Ridgefield, along with her merry volunteers for bringing the joy of Christmas back to our beautiful, old, home. Meghan with her boundless energy and giving heart has made the Candy Cane Hunt one of our major fundraisers each year. It’s her dedication to helping Tarrywile Park and service to her advertising clients that makes each consecutive year that much more successful. Thank you to all the volunteers, vendors, and sponsors who continually make this event so much fun. 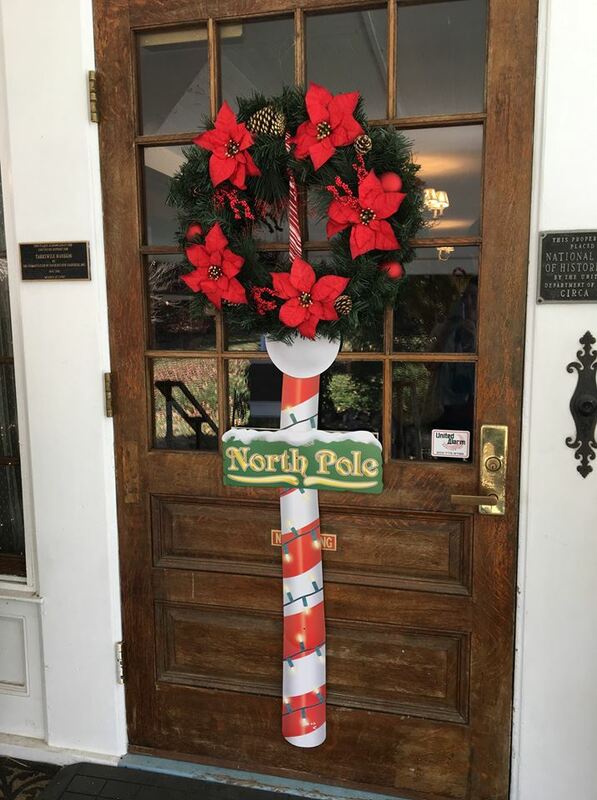 Special thanks go to Pour Me Coffee & Wine Cafe who sponsored the candy canes, Immanuel Lutheran School in Danbury for the hot cocoa and cookies, and Alan S. Phillips DDS Orthodontics sponsored the arts and crafts including making a candy cane ornament, and a candy cane reindeer. The Party Depot for donating holiday coupons for the hunt bags. The activities for the kids included; creating a snowman mask, as well as face painting, and card making by Enchanted Garden Studios, and the Children’s Movement Center. A big shout out to Texas Roadhouse, Danbury for ensuring all the volunteers were well fed. Enjoy video and pictures from the event and make sure to join us next year! We would love to have you.